Happy Memorial Day from McIntyre Elder Law. Sorry for the late post but McIntyre Elder Law wanted to say Happy Memorial Day! 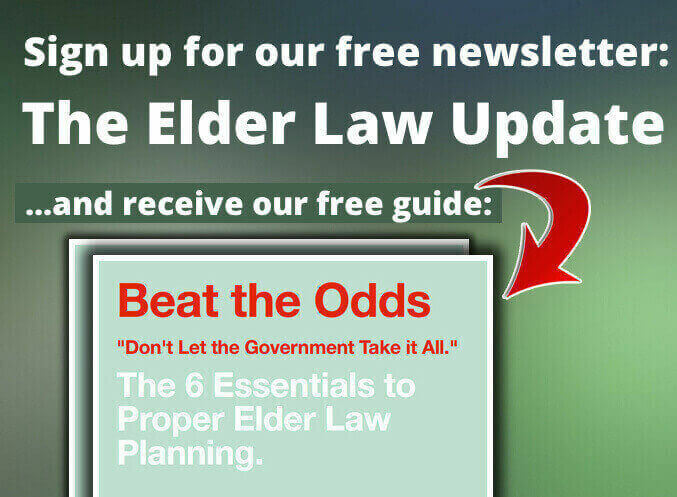 Lady Bird Deed: Elder Law Report Unplugged – The 4th episode of a 6 part educational series.